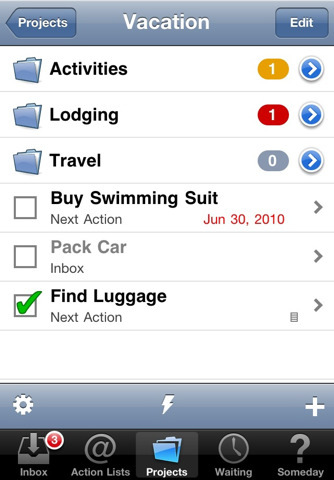 AppAdvice for iPhone: one of the best app finders we have seen on the market. It provides you with the latest apps, sales events, movers, and much more. Helps you die with more apps! 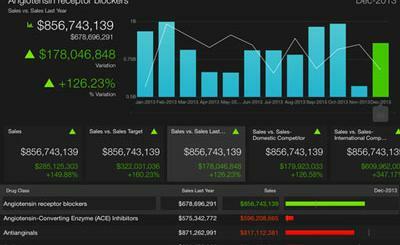 AppRank Pro: a handy tool for iPhone app developers (for tracking purposes) and app shoppers. 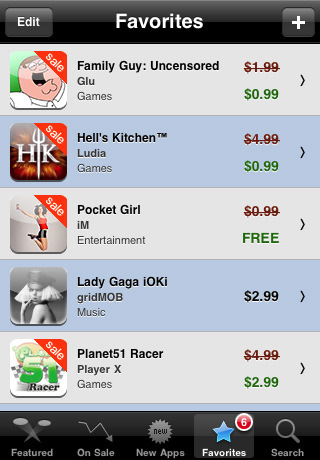 It lets you keep track of top sellers across various iTunes stores. PandoraBox: those of you who are constantly buying every cool app you see have probably thought about managing your iTunes bills. It’s so easy to break the bank on all kinds of apps in iTunes. 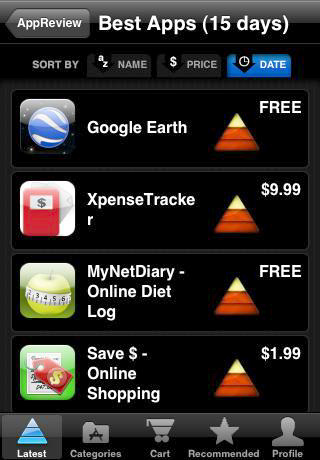 This app helps you get more for less. 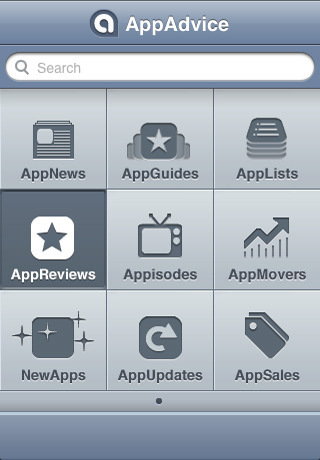 AppReview: a useful app that provides you with a decent list of applications to download and enjoy on your iPhone. It’s a free app, so there is no risk in trying it. 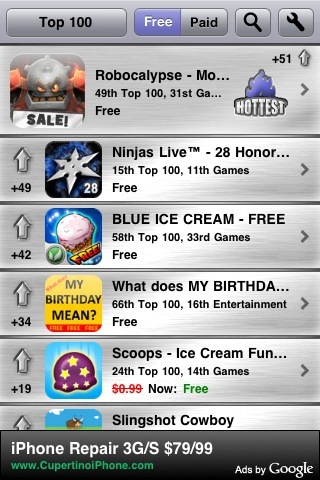 Hottest Apps for iPhone: a free app that provides you with the information on new, free, and on sale applications. It has a pretty decent interface and does what it promises. 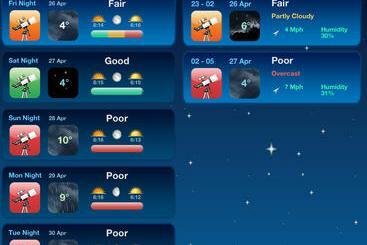 What apps do you use to find the best iPhone apps in iTunes?